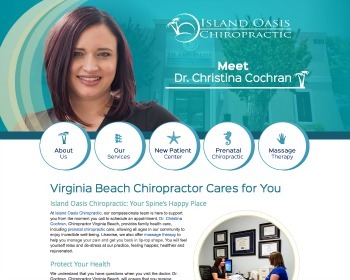 Chiropractor Dr. Christina Cochran provides health care for all ages, from newborns to seniors. Our range of services allows us to tailor your plan to you. 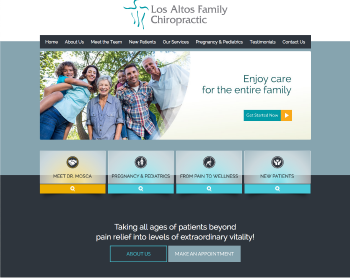 We don’t just get you out of pain, but provide wellness care to ensure a healthier future. Chiropractor Dr. Aaron Patchen keeps chiropractic care accessible with affordable plans for families and individuals. 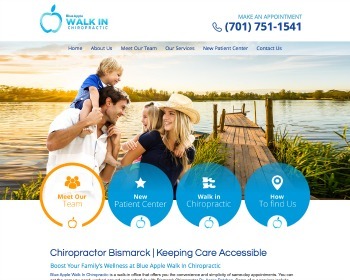 Walk in at your convenience and benefit from same-day appointments. Visit our website today to find out more! Chiropractor Dr. Brian McDonald has been providing natural health care solutions to local residents since 1988. 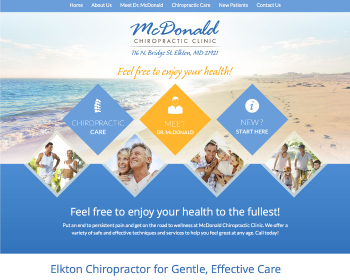 Voted Best Chiropractic Practice in 2015 by Cecil Whig readers, Dr. McDonald wants to help you feel great. Visit our website today! 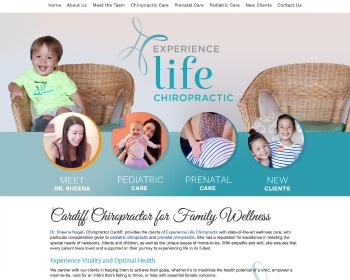 Chiropractor Dr. Sheena Nageli offers customized family wellness support with an emphasis on pediatric and prenatal chiropractic care for your entire family. Visit our website today! Dr. Deborah Mosca focuses on setting people free from their current health condition so they can live life to its fullest potential. She specializes in pregnancy care, pediatrics, car accidents, sports injuries and autoimmune disorders. Call today! 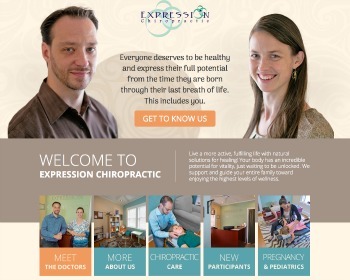 Chiropractors Dr. J. Kate Wetterlin and Dr. James Duga support family wellness with natural health care. Unlock your body’s potential for incredible vitality so that you can live an active, fulfilling life. Visit our website today to find out more!